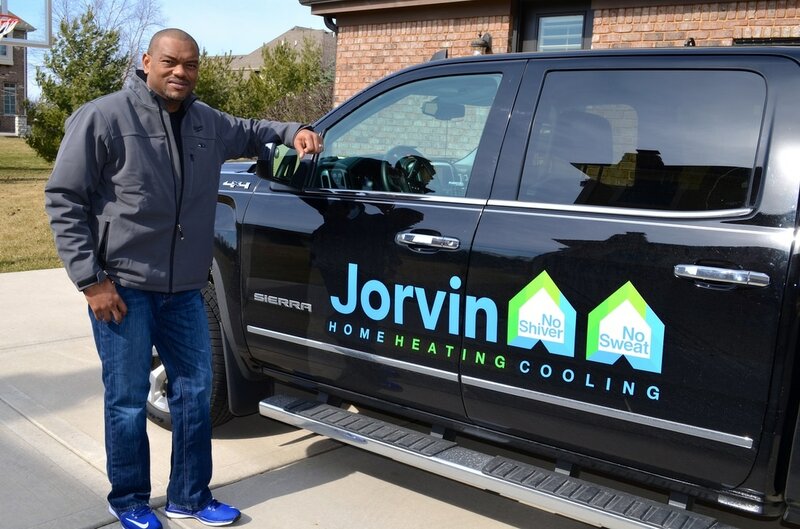 Hi, I am Brian Woods, the owner of Jorvin Home Heating and Cooling and I truly appreciate the opportunity to come into your home and take care of your heating and cooling needs. I will be there for you at any time of the day or night. As a father of two small children I do understand how important it is to keep your family safe and warm!